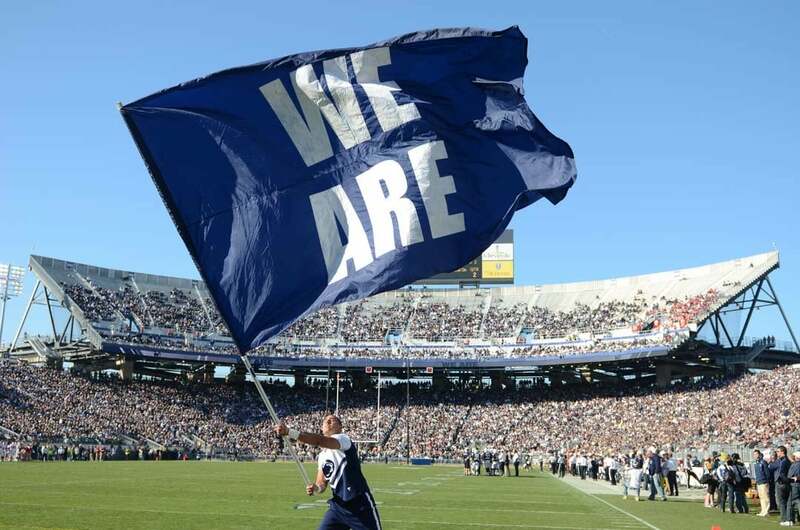 ICYMI: WATCH PENN STATE CHOKE IT AWAY 21-17! 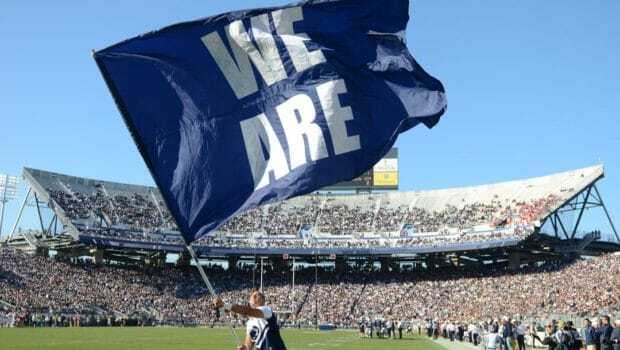 Previous PENN STATE FALLS FLAT AGAINST MICH. ST. 21-17: BIG 10 HOPES DIE! Next FLEURY WAS GOLDEN AS KNIGHTS TURN AWAY FLYERS 1-0!